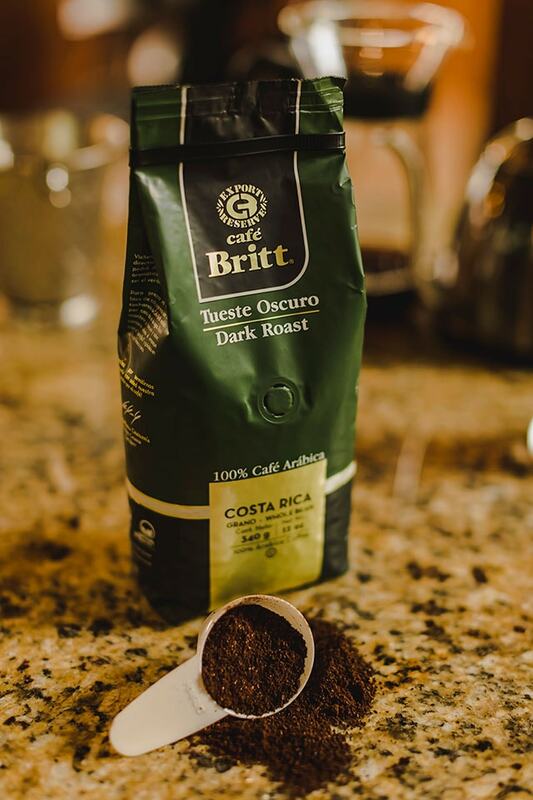 In the last edition of Café Britt’s Brewing Series, our Master Brewer showed you how to use a V60. If you’ve ever had a V60-brewed cup, you know that it makes for great coffee. But did you know that it’s also an ideal way to brew iced coffee? You’ll need a V60, coffee, hot water, and ice. We also used an ice cube strainer from the Hario V60 Ice Coffee Maker, but this is optional. Boil water (6 oz or 175 ml per cup). Fold the filter along the seam into a cone shape and place it in the v60. Add ground coffee (we suggest 10 g per cup, medium to fine grind) to the paper filter. Gently shake the v60 to smooth and level out the ground coffee. Add approximately 300 g of ice (enough to fill the ice strainer). Fill a highball glass with ice; pour coffee over ice and serve. In a word, no! Because of the shape and size of the V60, the flow is fairly slow. Instead of pouring quickly through the filter, the water drips down gently onto the ice cubes. As the coffee drops fall onto the ice, they cool immediately, rather than melting all of the ice. 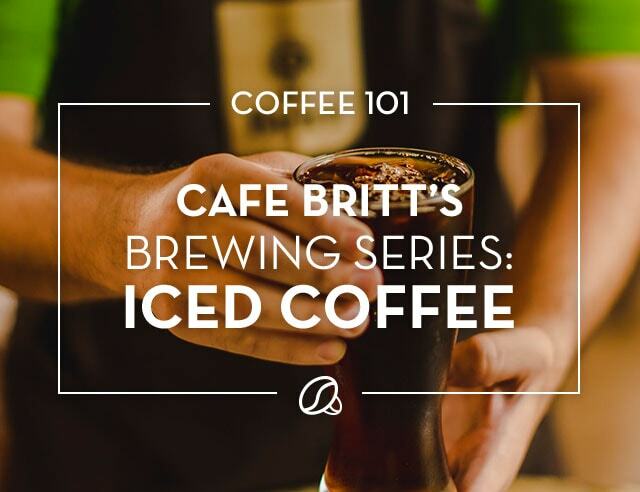 In addition to being a quick way to cool your thirst, this method of brewing iced coffee offers flavor benefits that cold brews don’t. Ever thought that some iced coffees lack that “certain something”? 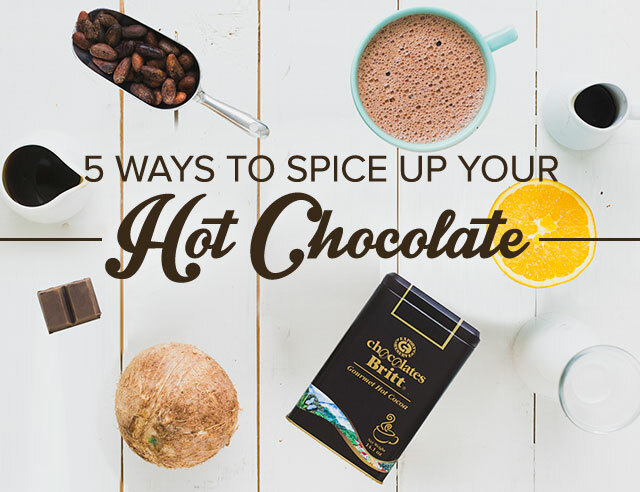 With this method, aromas and flavors that are only extracted when using hot water remain intact. 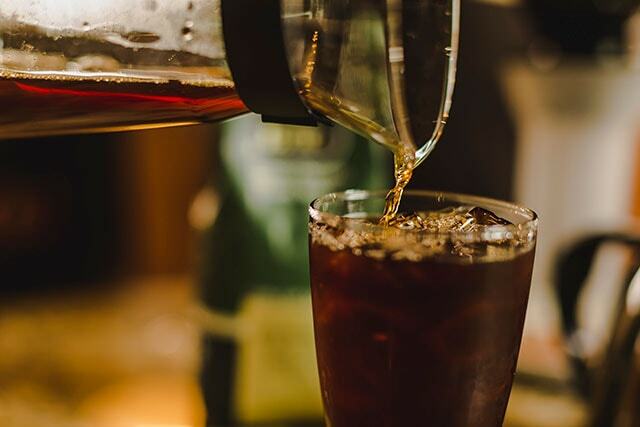 We love iced coffee made with our Dark Roast. With a rich profile and a chocolaty aroma, its flavor notes of fig and dried fruits make it a great choice for an iced version.